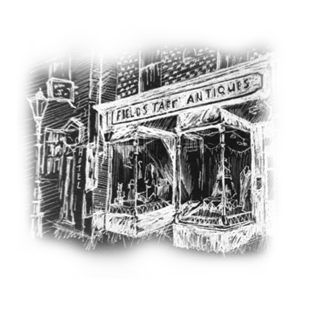 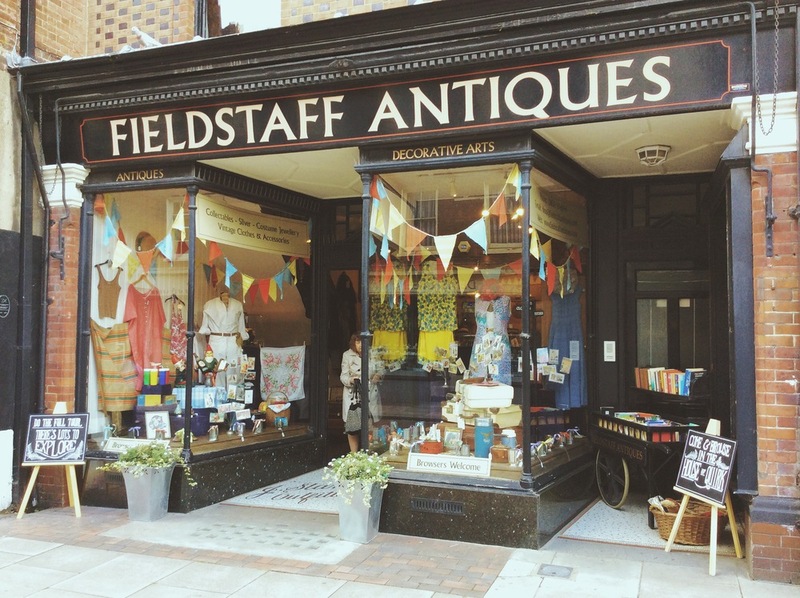 It's officially summer here at Fieldstaff Antiques! 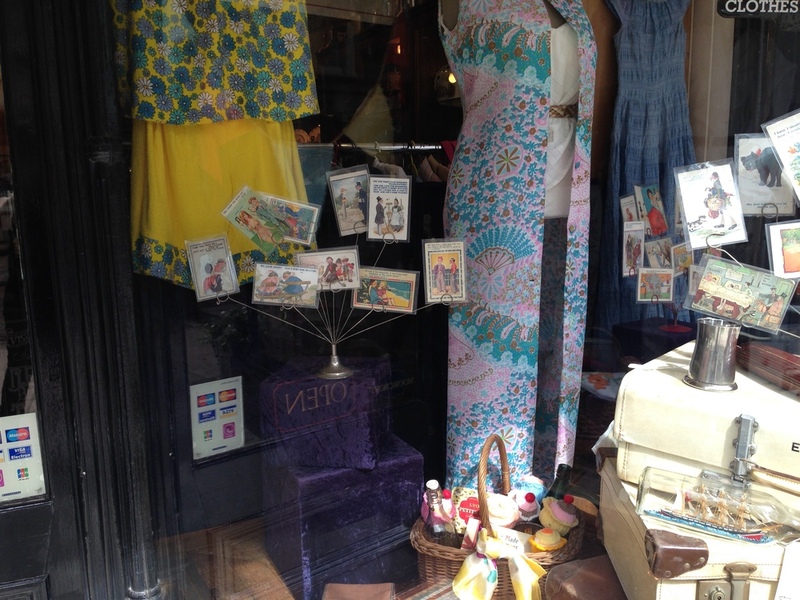 To mark the occasion our windows have been jazzed up with some colourful bunting, made from our vintage curtains, by our very own Jose Price! 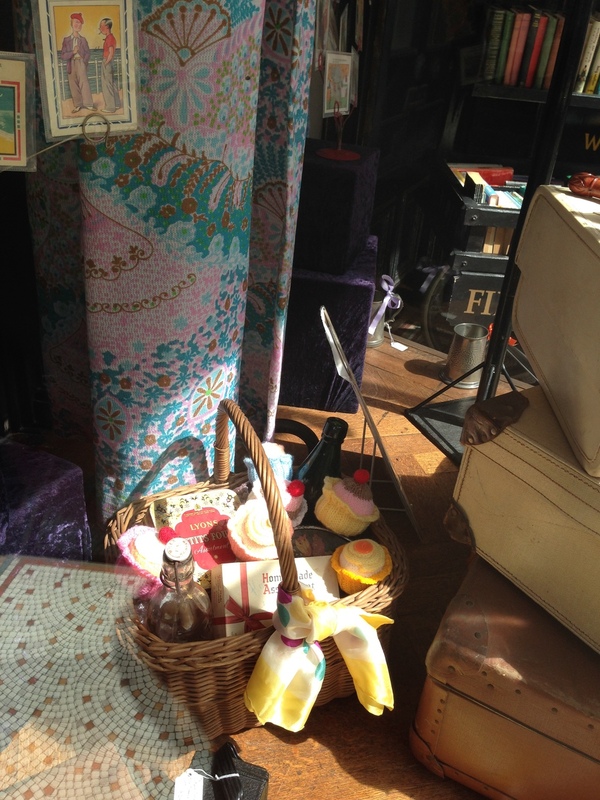 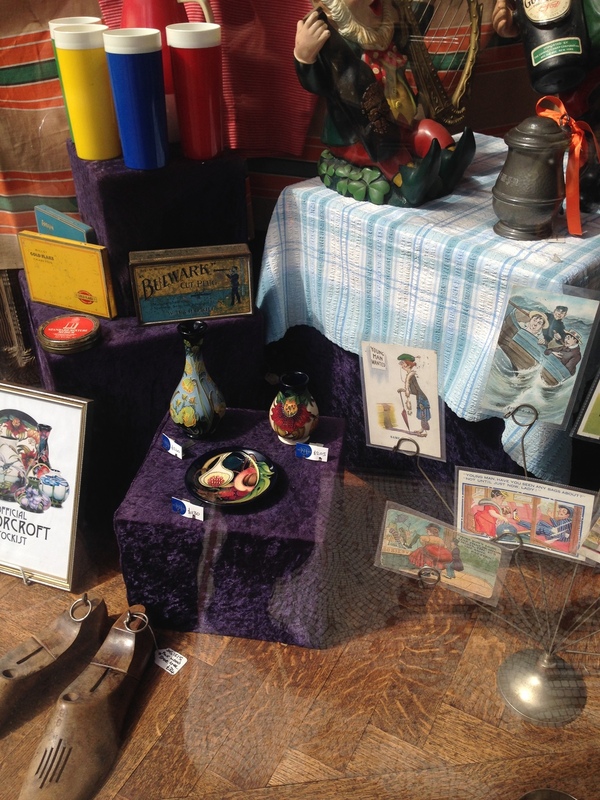 Come on down to see our great collection of luggage, postcards and vintage clothes. 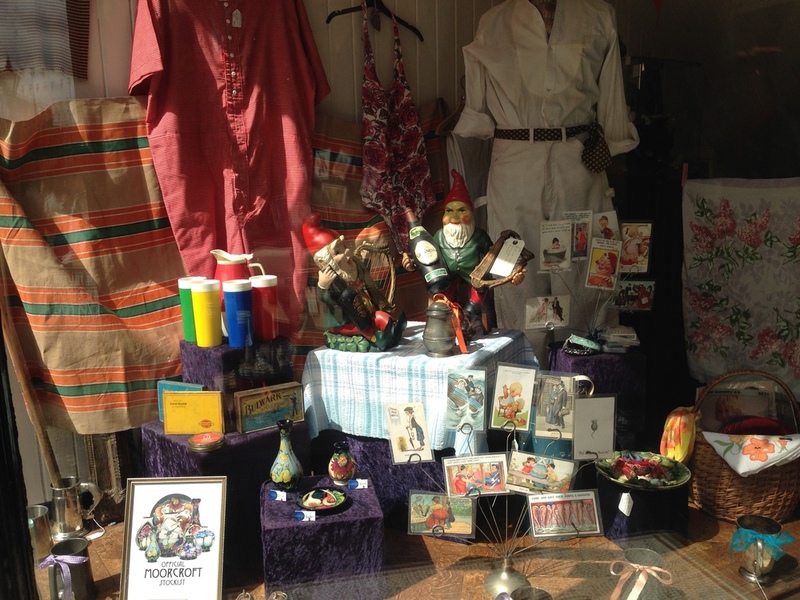 Check out our Guinness Gnomes, grab a good book, get an iced coffee and head for the beach!